Summertime Dream ready to go on Goguac Lake ! 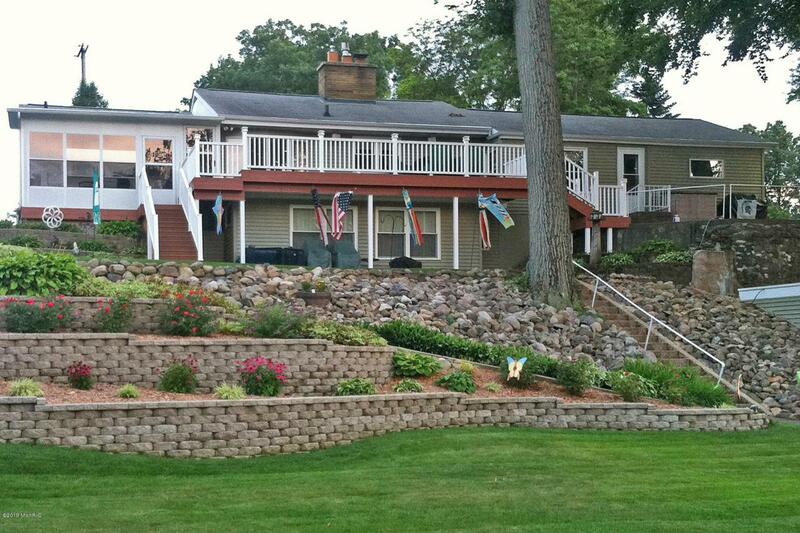 100' of Frontage with boardwalk access to two docks and a boathouse for storing all your lake toys! Even while dreaming of summer this home has 2 cozy fireplaces and beautiful lake views to make the winter pass by in comfort. 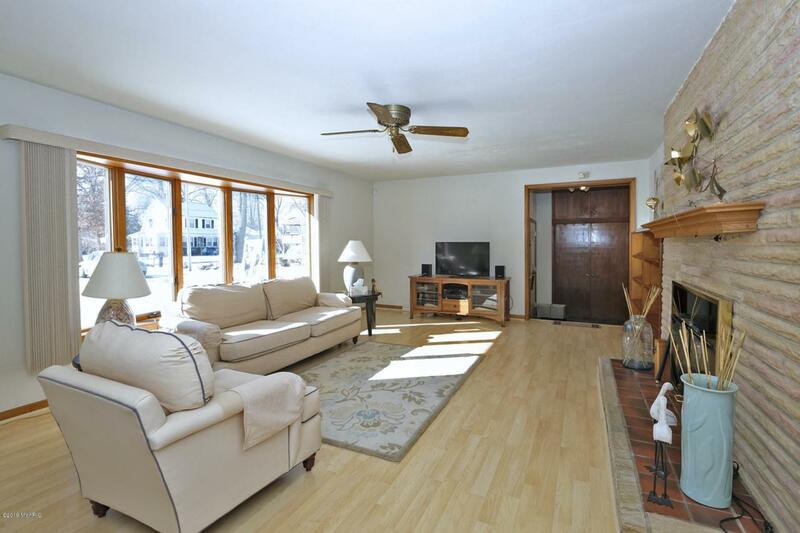 The living room has loads of natural light, wood floors and gas log fireplace. Kitchen features oak cabinets, wood floors and Corian countertops. The large dining room has sliders to the lakeside three season room. Main floor also contains master bedroom, full bath, additional good-sized bedroom and laundry area. 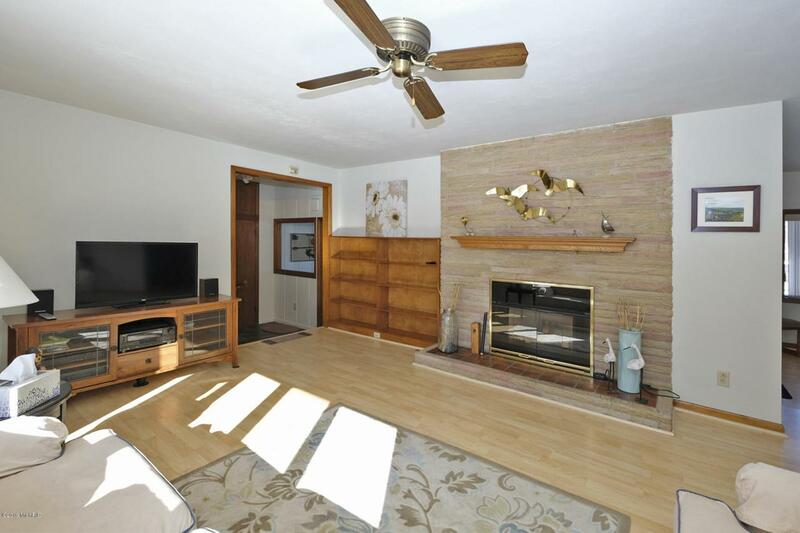 Walkout basement includes a wood-burning fireplace in the family room, another bedroom and 1/2 bath. There is also a 2nd kitchen with stove, refrigerator, sink, counter space and cupboardsperfect for all your summer cookouts or the weekend guests. An expansive deck off the 3-seasons room looks over the terraced backyard that leads down to the lake. 2 car attached garage. Goguac Lake is an all-sport lake, including boating, fishing, skiing and more. 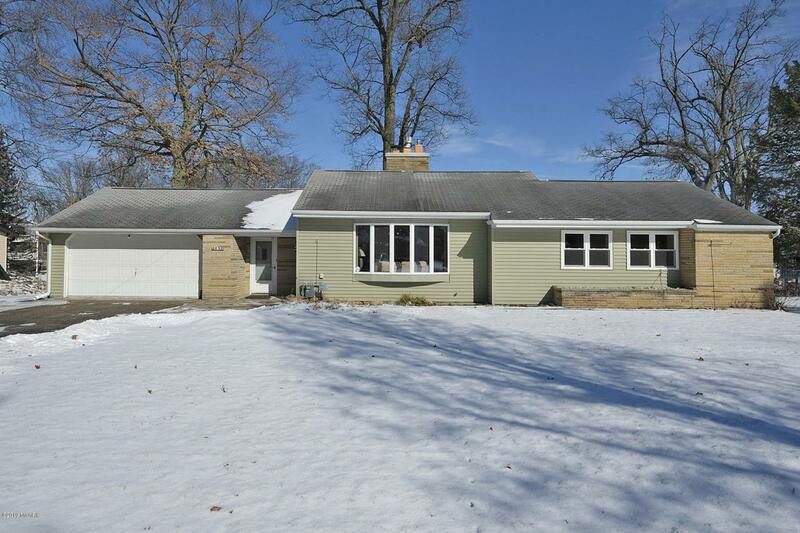 Also close to Battle Creek shopping and conveniences. Call now for a showing because it will be Summer before we know it!